Sherman Hall and the collection are open to the public for research by appointment from May through October. 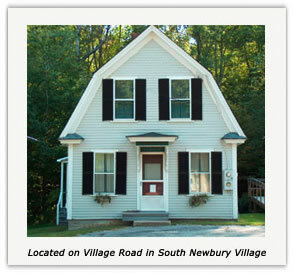 The Society will endeavor to answer questions related to Newbury history and genealogy. The Society welcomes contributions of local stories, genealogies, pictures, and other ephemera of a historical nature. Where items cannot be donated, the Society would be pleased to make copies.